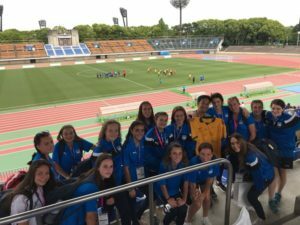 A group of our SSFA U15 girls recently returned from Japan where they represented Australia in the One Nation Cup, an International Youth Football tournament from May 19-27. 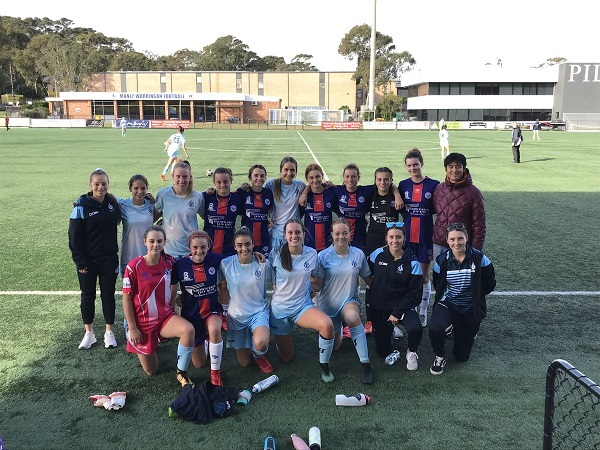 The squad was formed in conjunction with Manly United and W-League club Sydney FC with eight girls from each club accompanying staff from Sydney FC and SSFA to Shonan, Japan located about one hour outside of Yokohama. 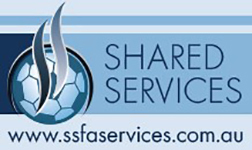 The One Nation Cup originates from Bremen, Germany and is held every two years with countries from Japan, South Africa, Germany, China, Turkey, Russia, New Zealand and China participating in matches, cultural exchanges and school visits. 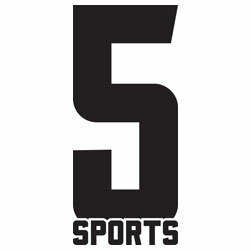 The tournament is primarily based on bringing young people from around the world together to generate understanding, experience each others culture and make friends with football as the vehicle to do so. 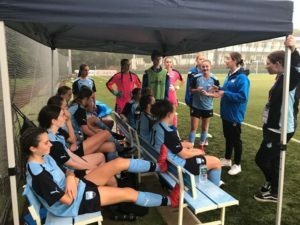 While experiencing mixed results the team improved across the course of the tournament as the players and coaches combined more effectively both on and off the pitch. While eventually succumbing to narrow but hard fought losses against some very talented teams the girls proved very popular amongst the participating teams and the local partner schools who provided enthusiastic and noisy support for each match. 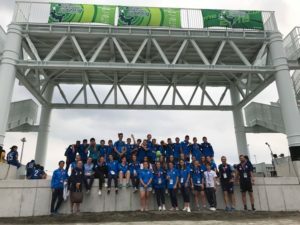 The team also participated in a variety of cultural visits and school exchanges including a visit to the Big Bhudda in Kamakura and a Zen meditation experience at the Kenchoji temple. 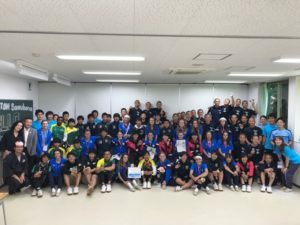 Multiple school visits were also conducted with the players having opportunities to meet and share experiences with students from the Nakajima Junior and Seisa High schools. 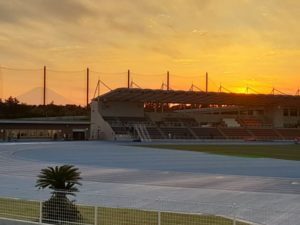 The 2020 tournament is scheduled to be held in Bremen, Germany.